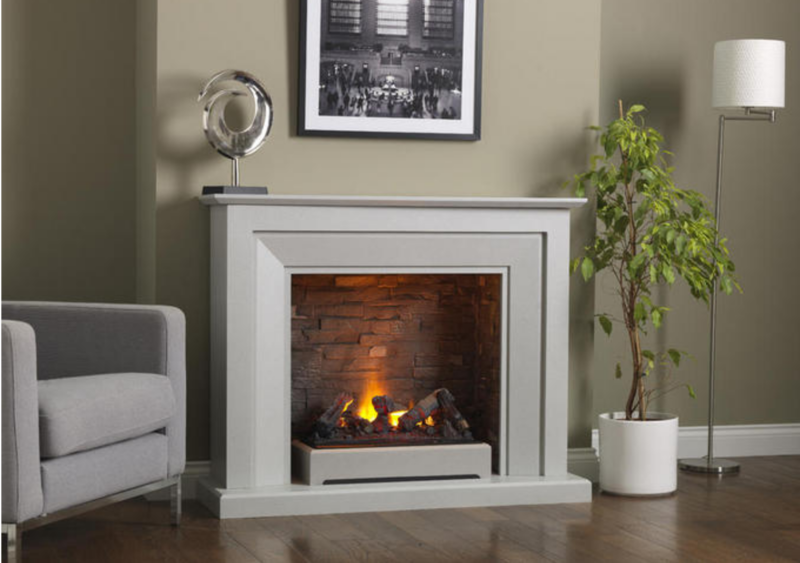 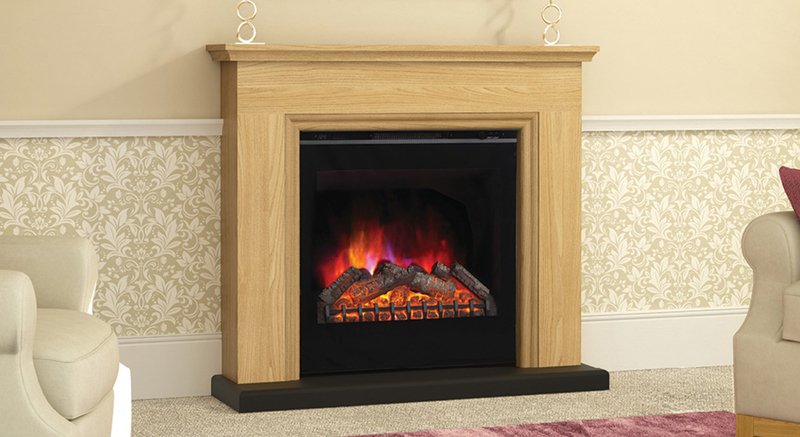 There is no need for a chimney or flue with our range of electric fire suites. 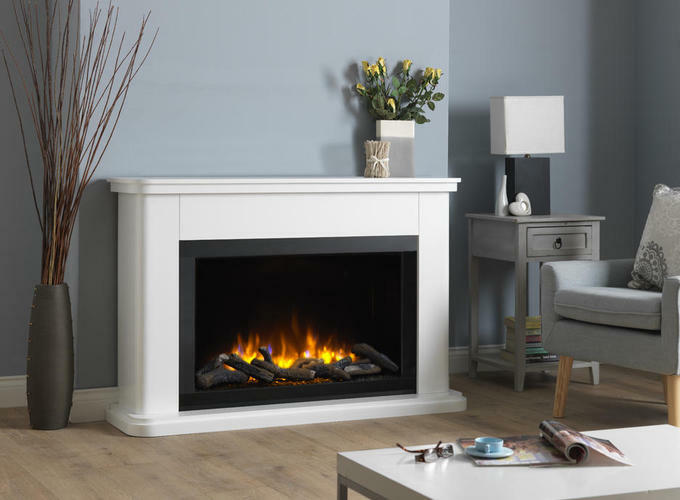 They are simple to install against any flat wall. 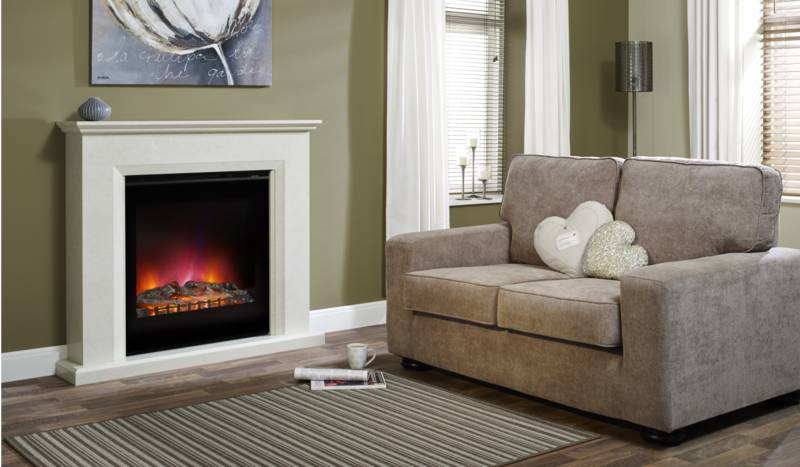 The 2kw fires provide instant heat when you arrive home or a supplement to central heating. 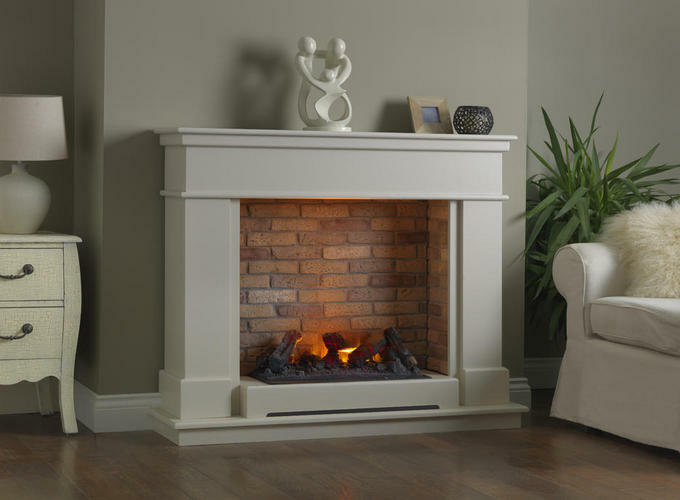 Alternatively they can be run on flame-effect-only setting for a comforting focal feature. 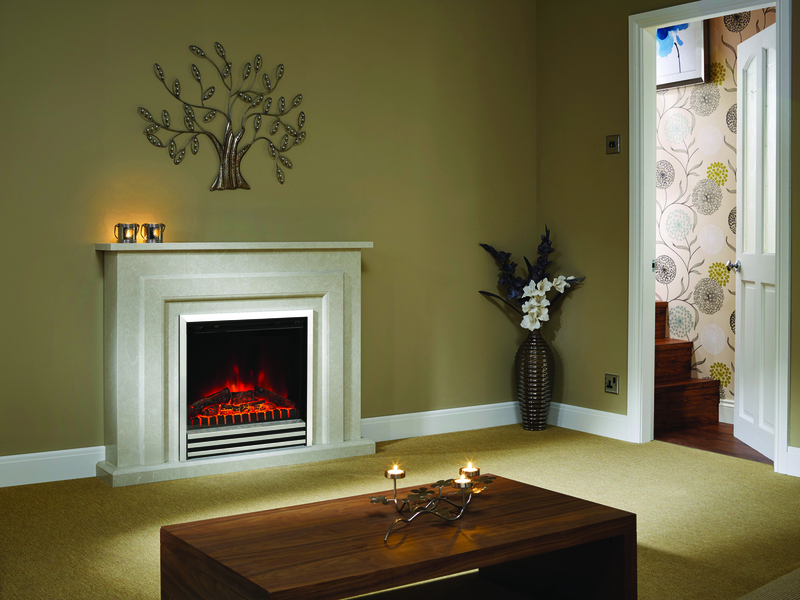 Available in both Wood and Marble these suites are versatile and can be chosen to suit your room-set accordingly.